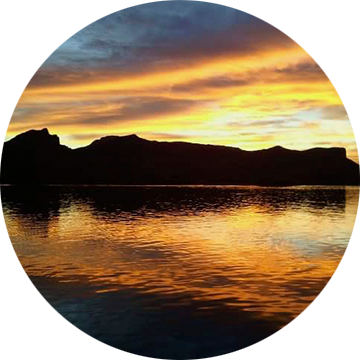 Welcome to Sunset Charter & Tour Co.! 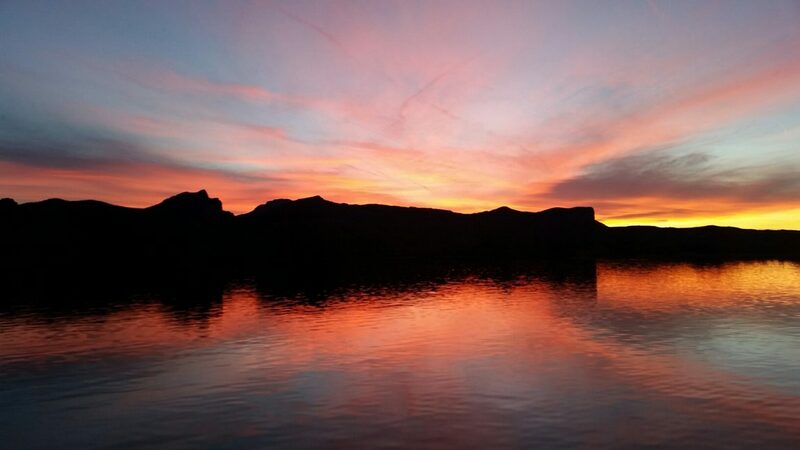 Sunset Charter & Tour Co. is Lake Havasu's #1 Boat Tour Company. 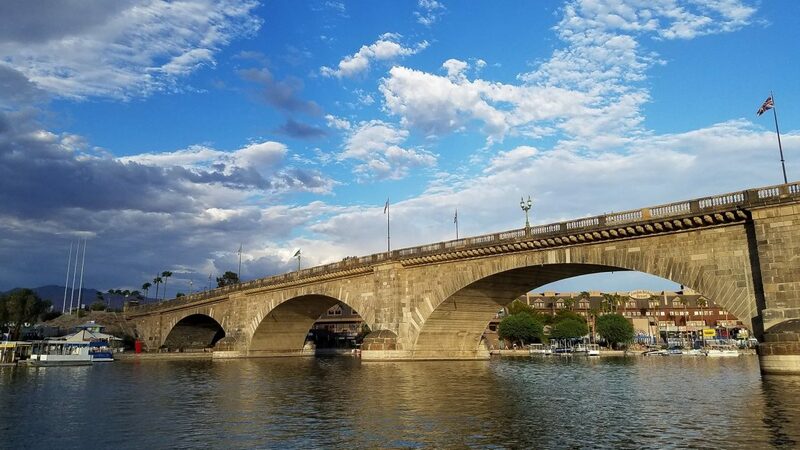 We specialize in Lake & River Tour Excursions focused on the Natural Beauty of the Colorado River Valley, its Wildlife and the History of the London Bridge & Lake Havasu City. 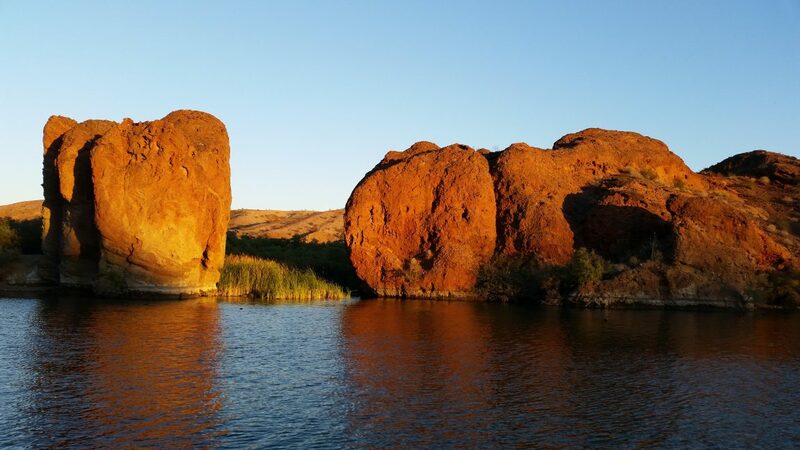 The most unique and popular boat tour excursion on Lake Havasu aboard Serenity Now. 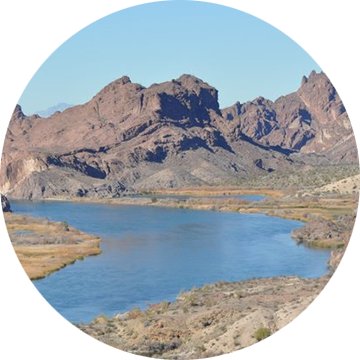 Topock Gorge is considered the Mini Grand Canyon of the Lower Colorado River aboard Serenity Now. 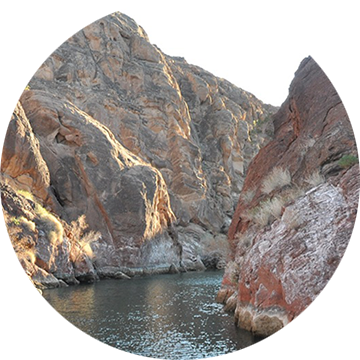 Copper Canyon is considered to be the Most Scenic Canyon on Lake Havasu aboard Kon Tiki Canyon Cruiser. 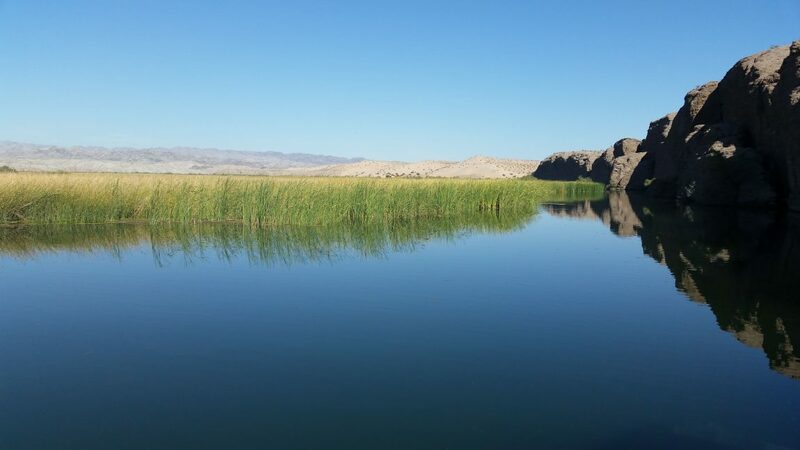 The most perfectly blended boat tour on Lake Havasu aboard Kon Tiki Canyon Cruiser. 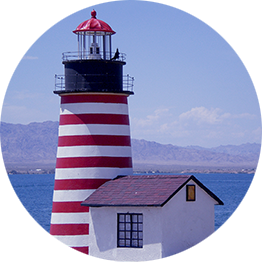 Lake Havasu is the only place in the world with a miniature replica lighthouse program aboard Kon Tiki Canyon Cruiser. 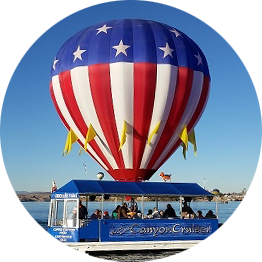 Witness the Fireworks or the Hot Air Balloon Ascension from the waters of Lake Havasu aboard Kon Tiki Canyon Cruiser. Let us customize a private charter for your group or special occasion, big or small - Serenity Now or Kon Tiki Canyon Cruiser. 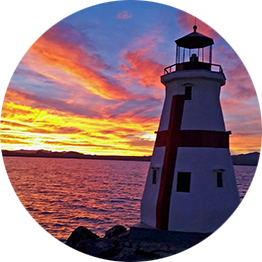 Sunset Charter & Tour Co. operates two vessels year-round on Lake Havasu. 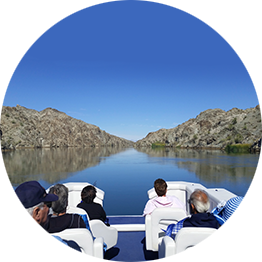 We are the only tour boat company on Lake Havasu which offers a variety boat tour options. We have been Awarded the Certificate of Excellence for 5 consecutive years from Trip Advisor. 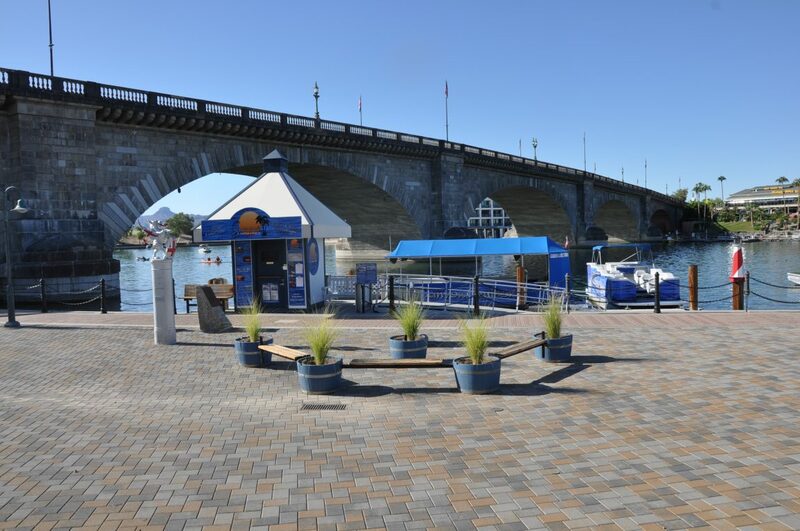 All of our tours and excursions depart from our Docks located on Waterfront in the English Village in front of the World Famous London Bridge. 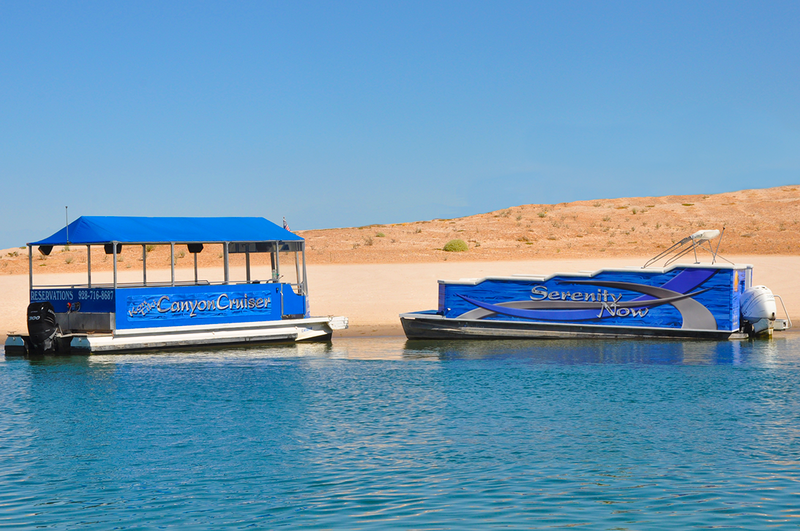 Our Dock House is Open Daily 10 am to 2 pm and our Reservations Line is Open Daily 9 am to 5 pm.